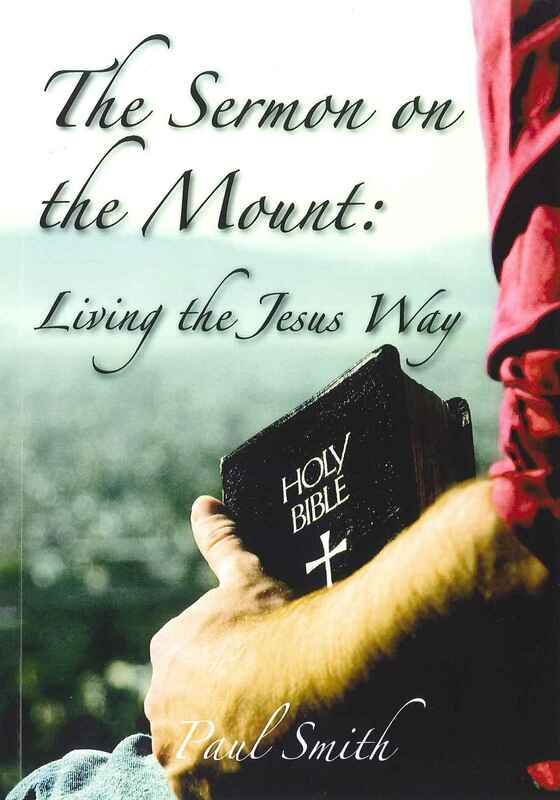 A devotional commentary on The Sermon on the Mount suitable for personal or group use. Paul opens these familiar passages of scripture in a way that is fresh and vibrant, allowing the words of Jesus to speak. It is as though Jesus is saying, ‘Here is a picture of how you are to live. This is not how the world lives’.